As we become more and more aware of the environment, we are trying to find ways to inject eco-conscious and sustainable innovations into our lives. 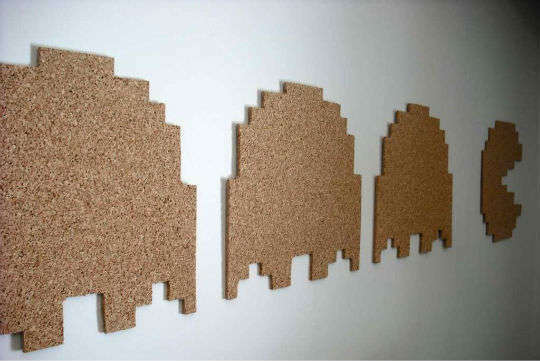 A good starting point would be at home with these cork home decor creations. 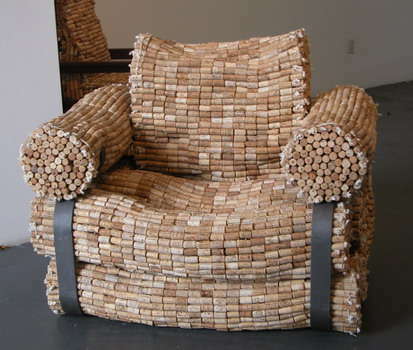 From furniture to vases, there are countless ways to live a more eco-friendly lifestyle. Check out this cluster for inspiration.